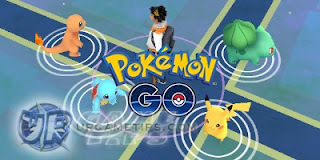 Pokemon GO: is a thrilling augmented reality adventure mobile game presented by Niantic, Inc., available to download on the App Store and Google Play. 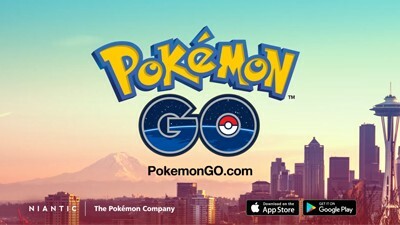 Now’s your chance to discover and capture the Pokemon all around you, so get your shoes on, step outside, and explore the world! Quick Walkthrough Guide - Lvl Up Fast and Catch Up! 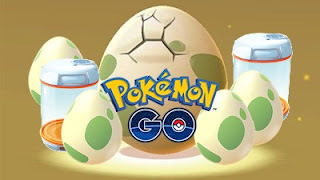 - The Best Way To Use Lucky Eggs to Boost Trainer Lvl. Best Time To Upgrade - Evolve or Power-up First? 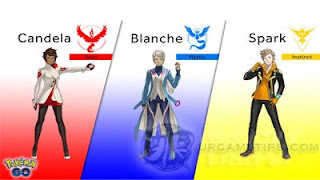 - Choosing Your Base Pokemon To Evolve. - CP Arc Points and Caps Explained. 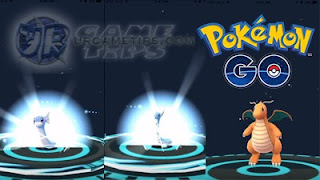 - Evolution Easter Egg: How To Force Eevee's Evolution. - How Important Are IVs? - Do They Carry Over After Evolution? 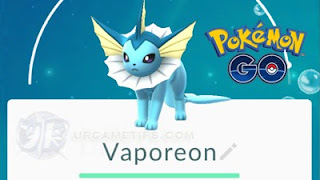 - How Rare are 90% and 100% Perfect IVs? - Basic Info, Type, Resistances, Recommended Move Sets, and more. - List of Pokemon That Can Evolve. 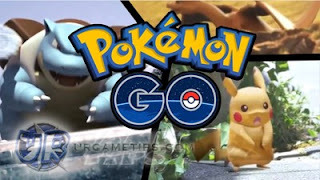 - Pokemon Obtained From the Wild or Eggs. 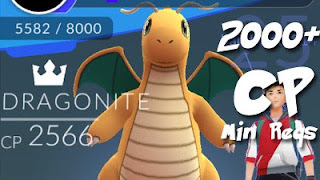 - Minimum Trainer Lvl and CP for Evolving a Pokemon to 2000+ CP. 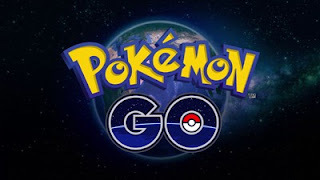 - List of Pokemon From 2km, 5km, and 10km Eggs. - Best Time To Hatch Eggs. - Notable Pokemon From 10km Eggs. 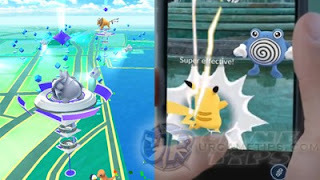 - Attack Types That Are Effecetive and Non-Effective. - Defensive Type's Strengths and Weaknesses From Attacks. 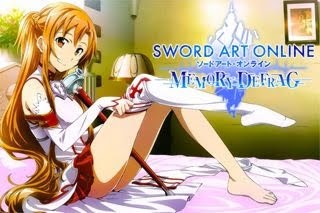 - Ranked According to Attack, Defense, Stamina, and Total. - After the major moves re-balancing update. 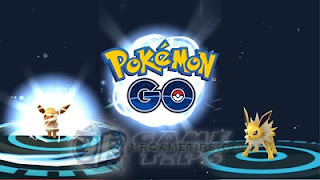 Best Balanced and Recommended Pokemon To Catch! - Ranked According to Overall Offense, Defense, and Popularity. More In-Depth Guides and Data Info Coming Soon!